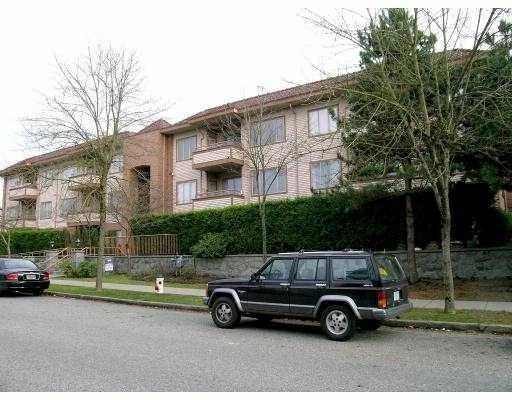 Large 2 bedroom with 2 bathrooms at Metrotown location, 9ft ceiling with crown moulding, gas fireplace, security alarm, central vacuum, & big patio. Well maintained unit just needs fresh paint & carpet. Nice, quiet, and big unit for show. Public Open House, Sat, Nov. 10th 2 -3pm.